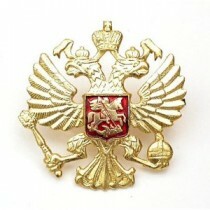 This is a great winter hat worn by the modern Russian marines during the cold Russian winters. The Russian name for it is "Ushanka". 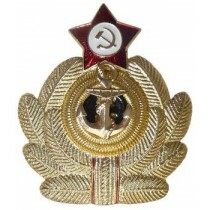 It is padded inside and when untied the side flaps and back go down to cover your neck and ears to keep you warm in the most brutal weather.The badge on the front of this Russian Marines military winter hat is the genuine insignia from the contemporary Russian Military. 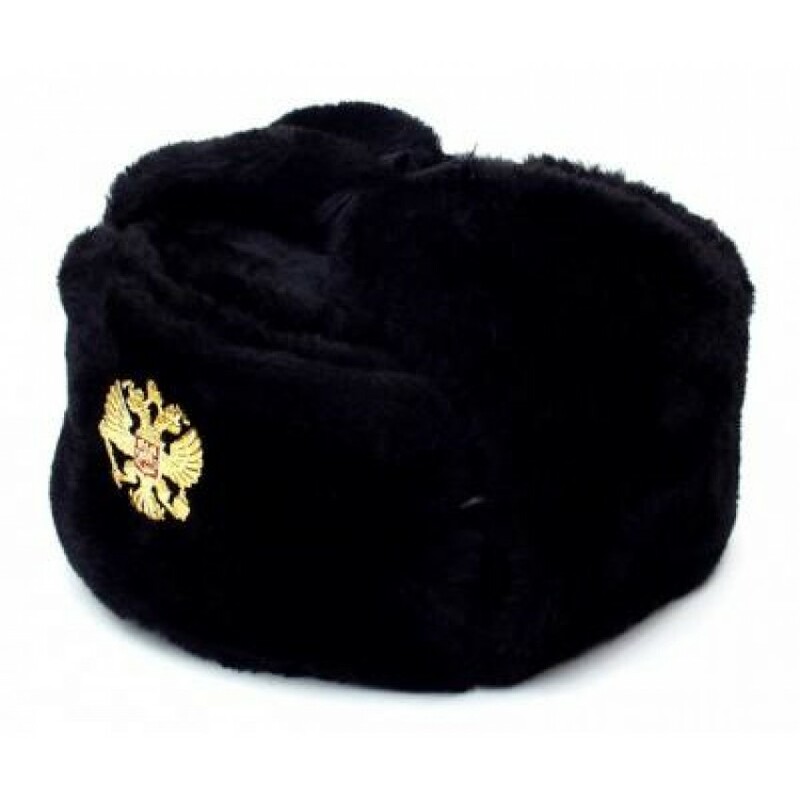 This Russian Marines military winter hat will be a great present for a man and will keep you warm for years to come!